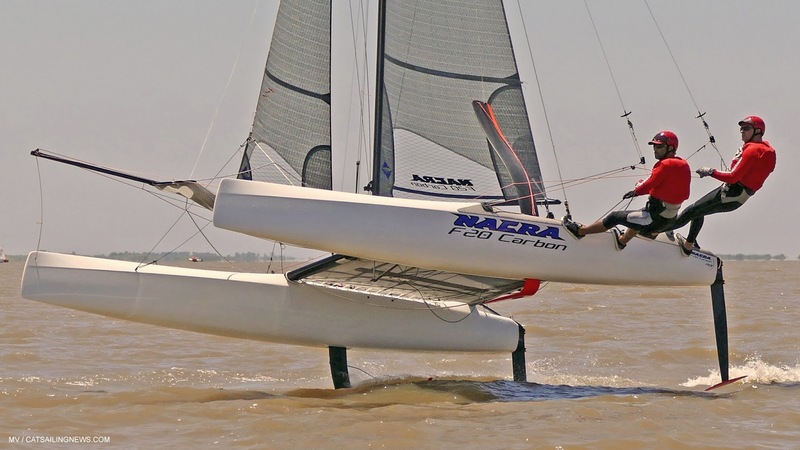 What a great way to finish 2016 and start a new year for the Argentine Multihull community. 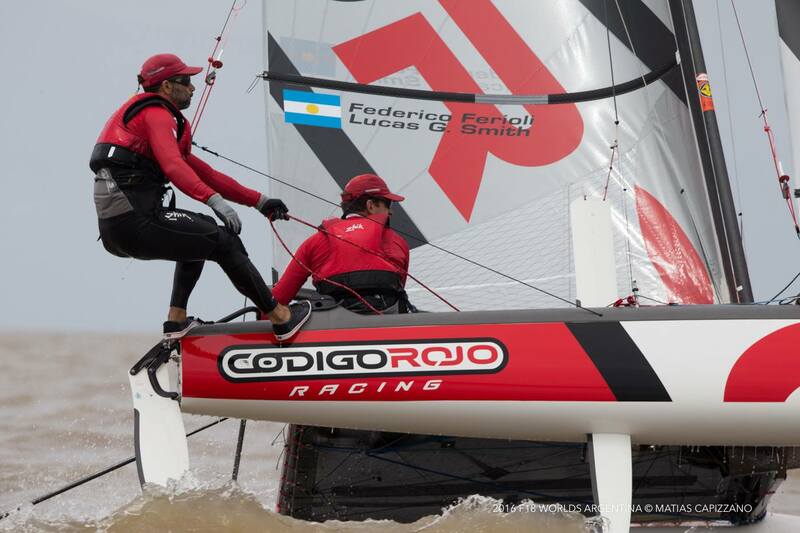 After Lange & Carranza grabbed Gold at Rio in the Nacra 17 Class, and the 2016 F18 Worlds held in Buenos Aires went to local youths Pablo Volker & Juan Martín Benitez, another catsailor formed in the Arg F18, Federico Ferioli, has launched his own GC32 project...! 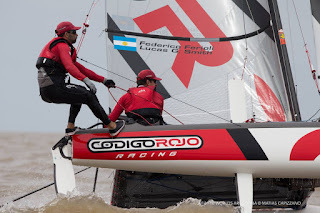 Federico will participate in the 2017 GC32 Racing Tour with his own boat and Team, 'Código Rojo Racing' which will be completed by 6 Argentine sailors plus Jason Hess from Guatemala. Lucas Gonzalez Smith, who sails with Ferioli in the F18, and also was key for the creation of the local F18 Class, will lead the project as Team Manager. 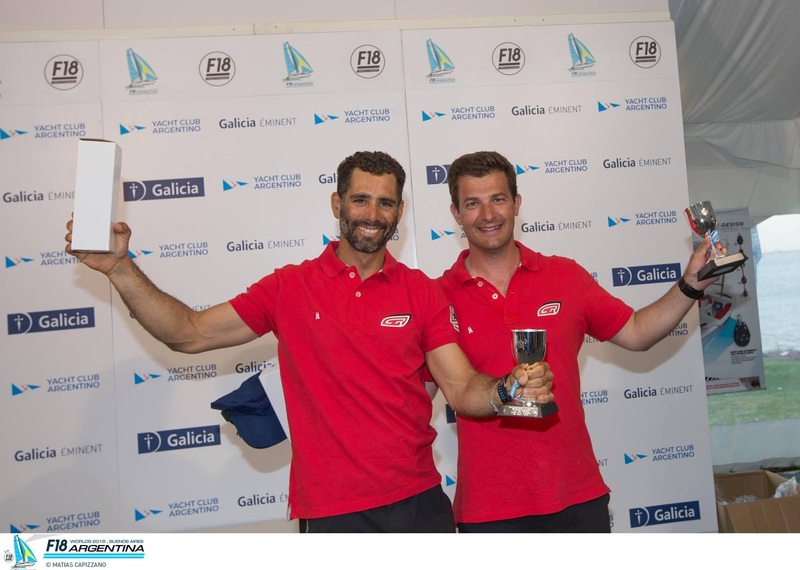 The other sailors will be Facundo Olezza (9th at Rio Finn Class) , Jason Hess ( Gold Panams H16 plus N17/F18 sailor) , Nicolás Chernobilsky, Jordan Rivas & our own F18 born & bred youth catsailor Juan Cruz Benitez. 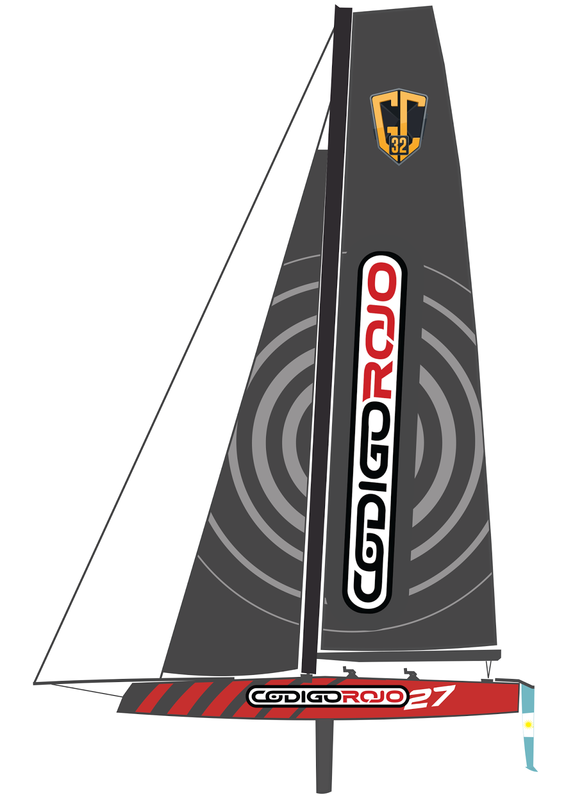 The new GC32 will be handed in March and the trainings will begin in April towards the first event at Garda. Lucas will also travel to Oman, for the 2017 GC32 World Championships to build up some boats and also to participate of the regattas. 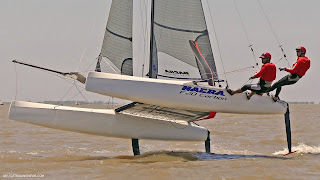 What a great project and challenge for Fede, who beyond the F18 also sails A-Class and with Lucas they both have some good hours on Federico's Nacra F20FCS which will help a lot in my view, but we all know the GC32 is a different beast altogether. For 2017 , the idea for the team is to participate in Garda & Copa del Rey events as preparations for full schedule in 2018. 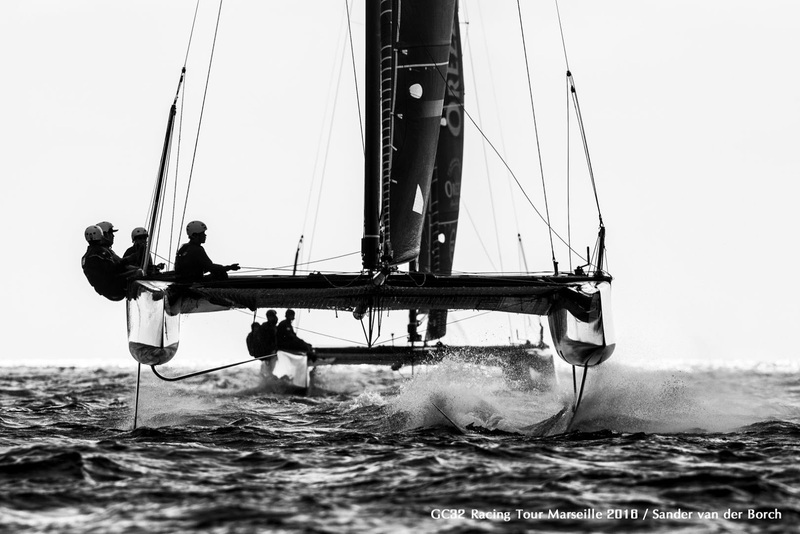 For me just an unbelievable news & feeling, seeing all the guys that started in the F18 going nuts for cats and evolving to foiling double handers , As and now to a GC32 Arg team. What else we could ask for? Well we are missing an Americas Cup Team, and if we've reached this far from nada/zero in terms of local catamaran racing scene & community ten years ago (beyond Lange/Espinola lone Tornado campaign in Europe) we can surely accomplish everything the local guys can dream off. Photos left (click for bigger size & slideshow): Lucas & Federico at the F18 Worlds prize giving, they finished 5th place. Above both racing the F20FCS. F18 pics by Matias Capizzano.